Police are investigating after a 69-year-old woman who went missing in New Jersey Friday was found dead Saturday morning, 6ABC reported. 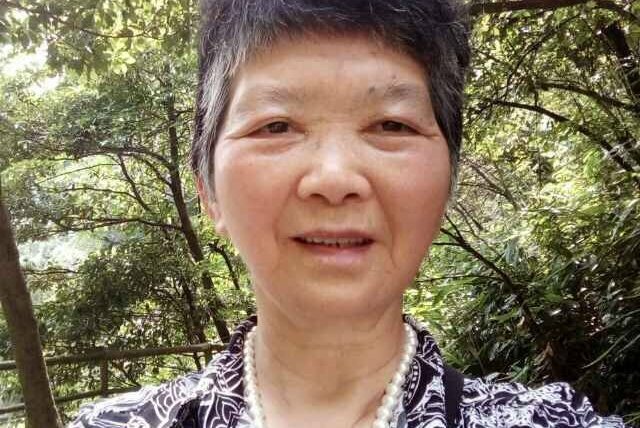 The Princeton Police Department announced Friday that they were searching for Xufeng Huang, who was visiting her daughter from China and wasn't familiar with the area. She was last seen on Worth Mills Lane around 6:30 p.m. Thursday. Huang was found around 10 a.m. Saturday, according to the news station. She was the victim of a hit-and-run driver, police say, and was spotted in a wooded area off of Mercer Road. Police have not yet identified the suspect. Anyone with information is being asked to call police at 609-921-2100.